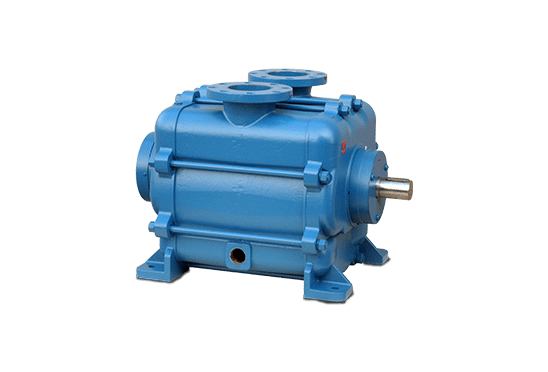 Emtivac supplies a wide range of vacuum and centrifugal pumps and technologies to ensure that the right type of equipment is available for your industry and process application. 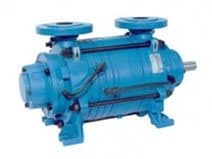 Require maintenance or repair on your pump or system? 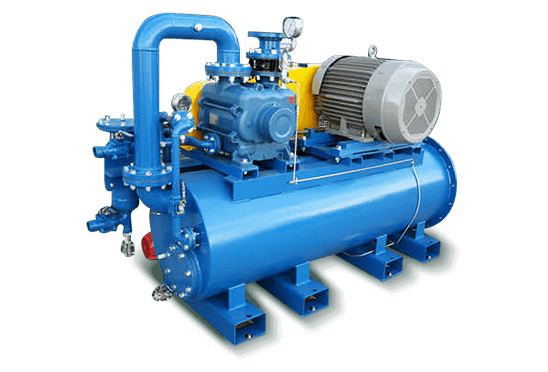 Engineering design, manufacture & installation of process vacuum systems & equipment. 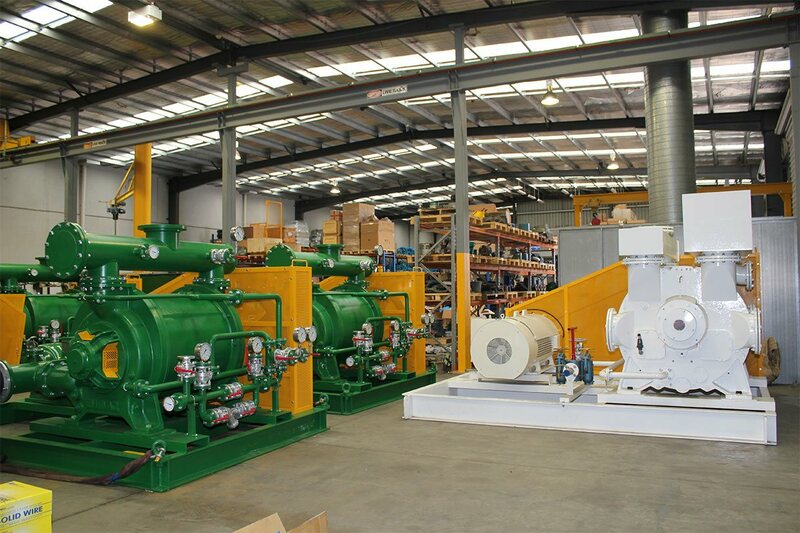 Emtivac is an Australian owned engineering company with more than 20 years’ experience in supplying vacuum pumps and associated product and technology solutions for a wide range of process, mining and manufacturing industry applications. 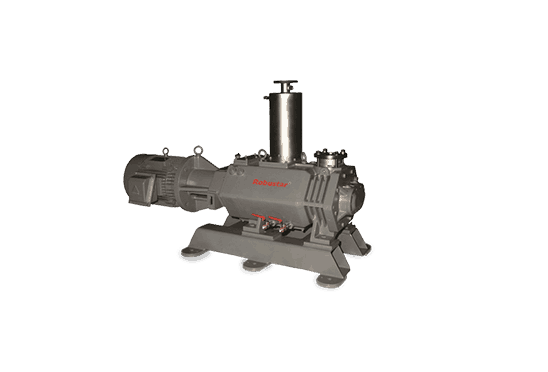 Our professional approach to selection, detailed application knowledge and expertise in vacuum pump system design ensures optimum results for your project. 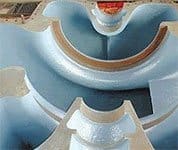 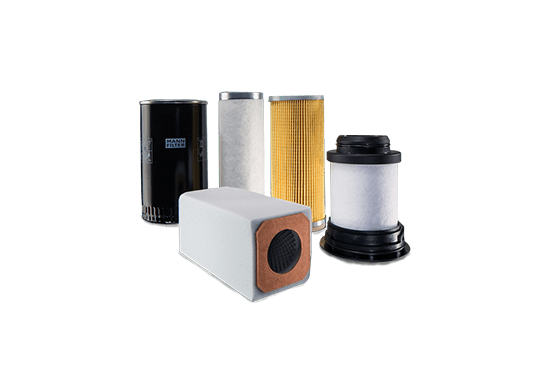 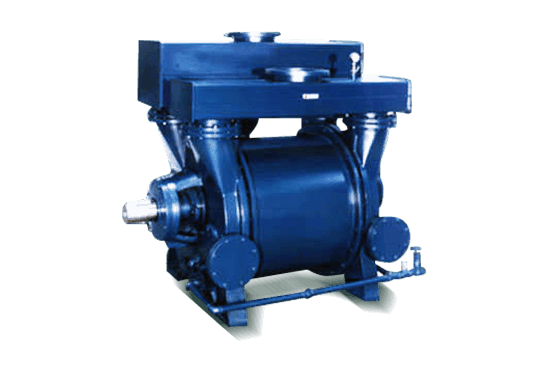 While we are Australia’s leading vacuum pump and system solutions specialists, we also have a strong international client base and are the sole agents for several overseas vacuum pump system and liquid ring compressor manufacturers. 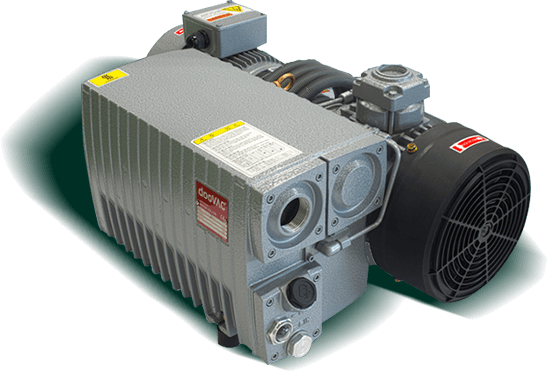 We can incorporate other manufacturers’ equipment into our vacuum pump system designs giving us the ability to design, manufacture and supply comprehensive systems that are both technically and commercially the best solution for your specific needs and industry requirements. 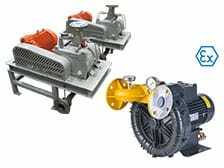 We are the sole Australian agents for Pompetravaini, one of the world’s leading manufacturers of liquid ring vacuum pumps and liquid ring compressors, as well as FPZ, a manufacturer of high quality, efficient and reliable side channel blowers. 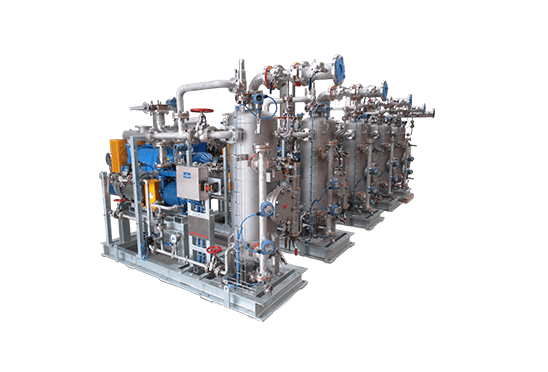 Emtivac’s competitive advantage is our experience and proven ability in designing practical solutions to improve efficiency in process systems. 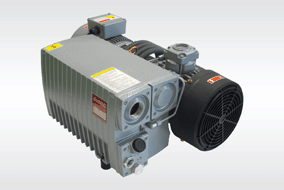 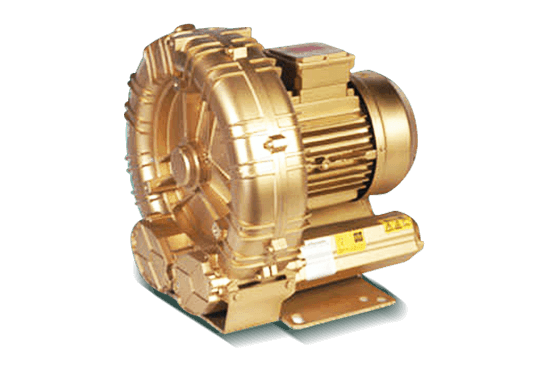 Our aim is to maximise vacuum pump system reliability to prevent unplanned production losses. 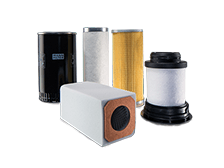 We invite you to talk to us today about your process industry requirements. 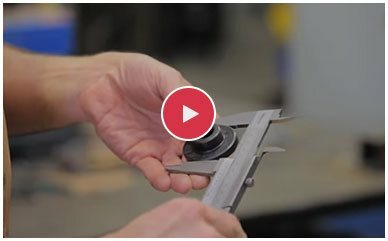 You can rely on our expertise to recommend, design, manufacture and supply efficient, cost effective solutions for your business. 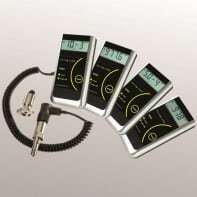 Arrange an on-site appraisal or find out more about any of our products, industry applications or efficiency audits. 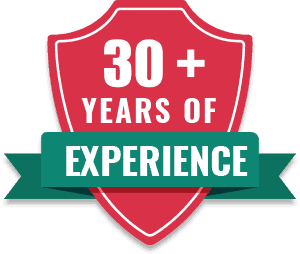 Send an online enquiry or telephone (03) 9768 3240 or 1300 791 199 to speak to us today.